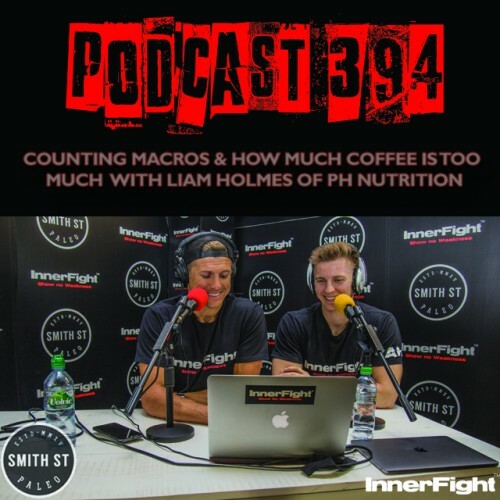 How many calories and macros? 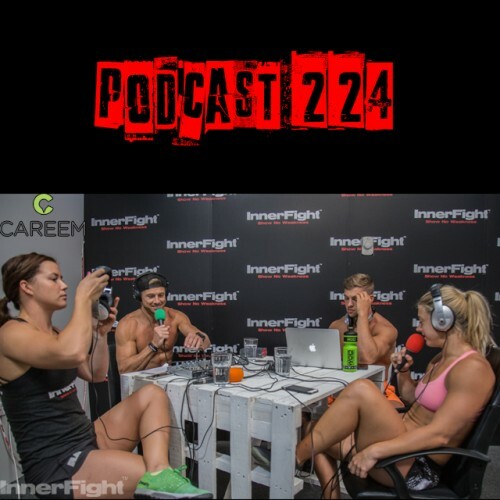 Tune in above or get Podcast #394 on iTunes now. You can also watch and listen below. #389: Scientific Methods & Performance. Fitness under 3 minutes. 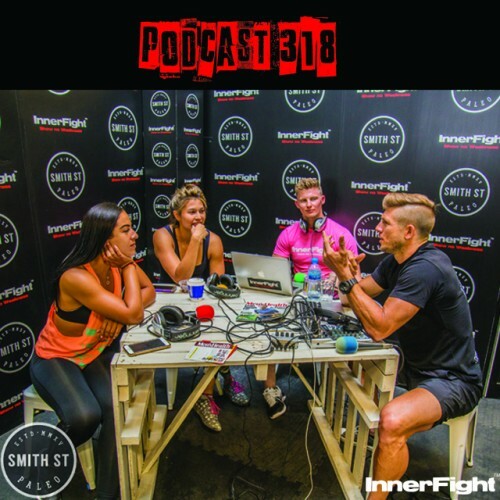 PODCAST #476 LISTEN NOW: Aerobic capacity and how to train it.